Connecticut Public Television > Enter to Win Tickets to See Chris Stapleton at the Xfinity Theatre in Hartford! Enter to Win Tickets to See Chris Stapleton at the Xfinity Theatre in Hartford! 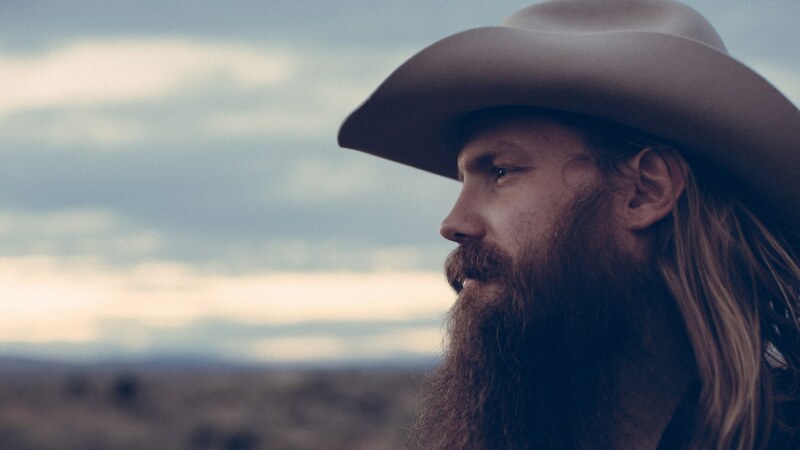 Chris Stapleton is coming to the Xfinity Theatre in Hartford on Saturday, July 15 at 7 p.m. To enter for a chance to win tickets to the show fill out the entry form below.